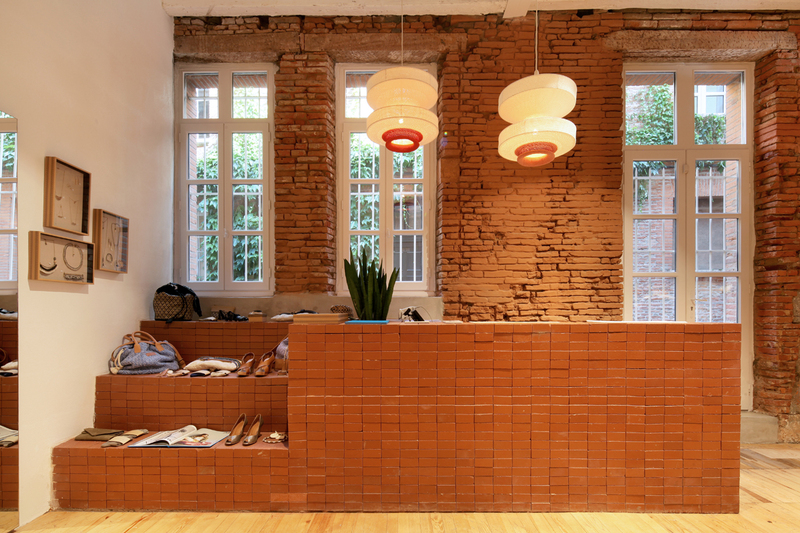 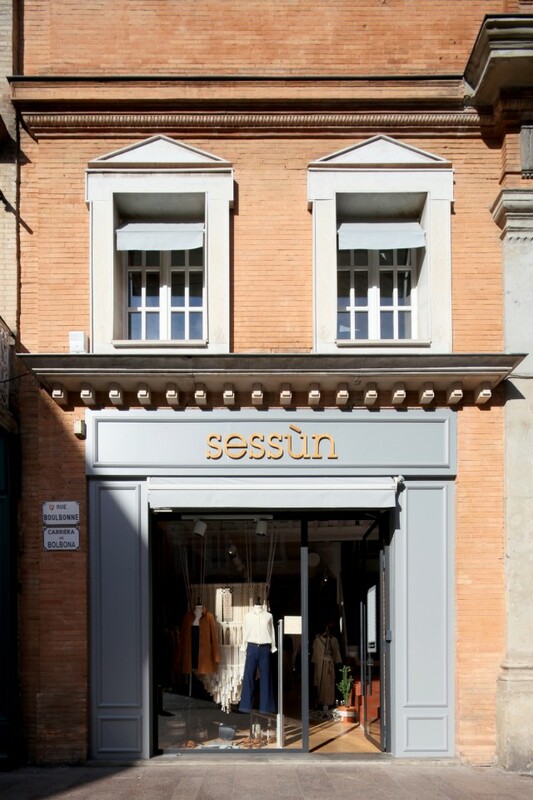 Situated in the Toulousian’s historic district, a mansion house’s wing is renovated to host a Sessun’s shop. 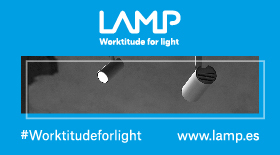 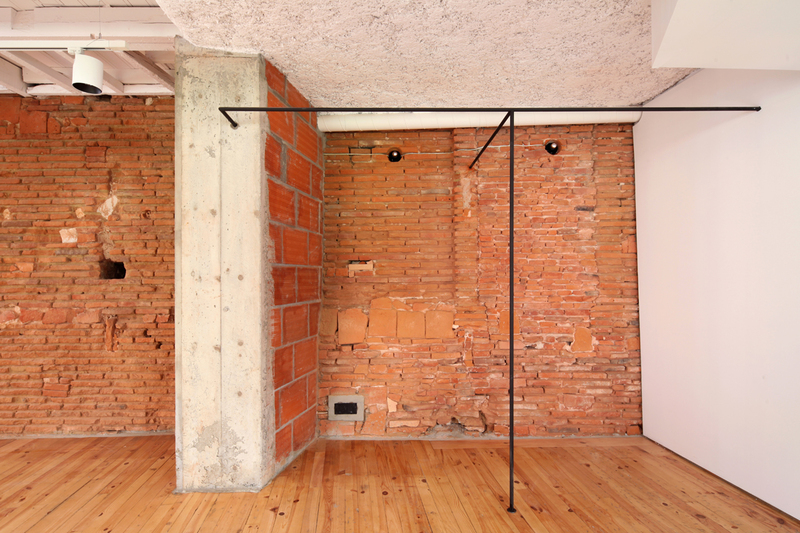 Fonctions are spread among the 4 levels of the building in order to avoid partition walls within each floor. 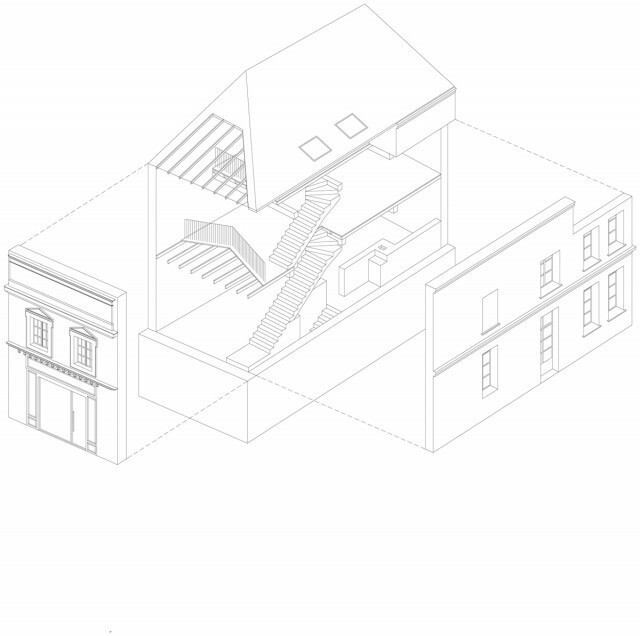 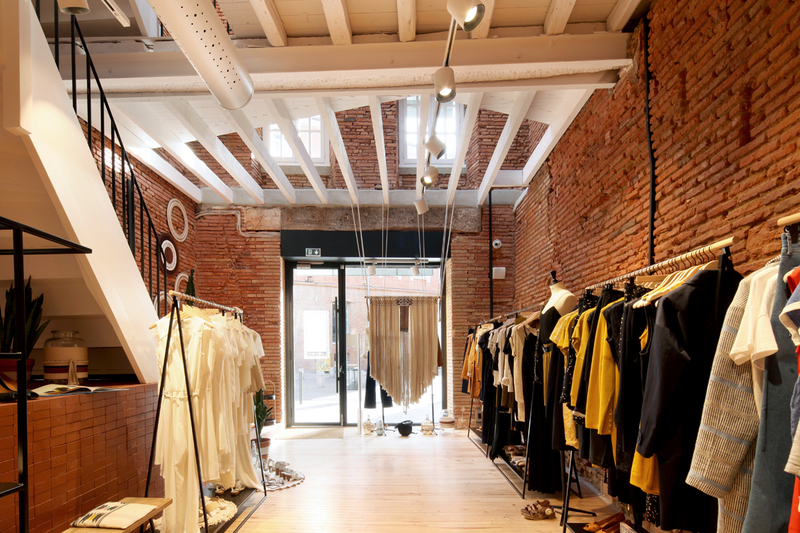 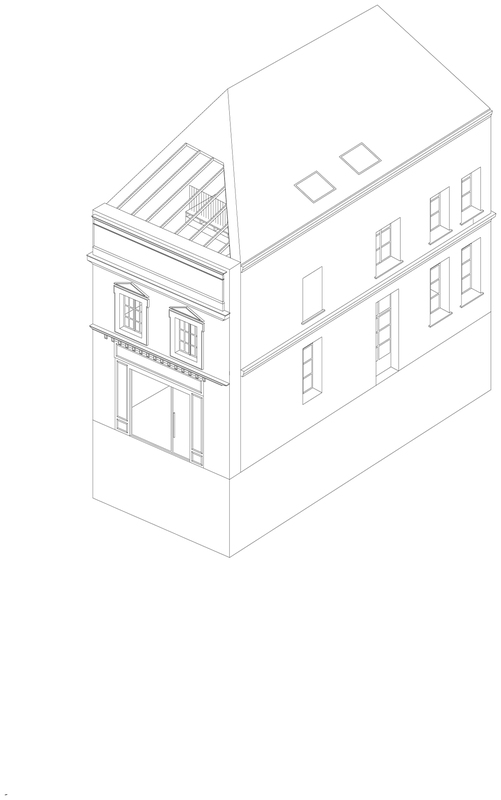 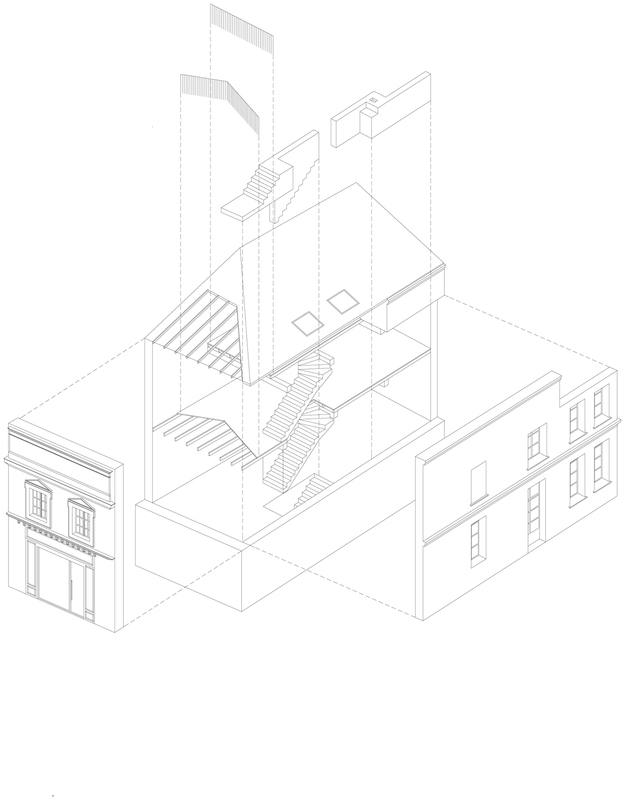 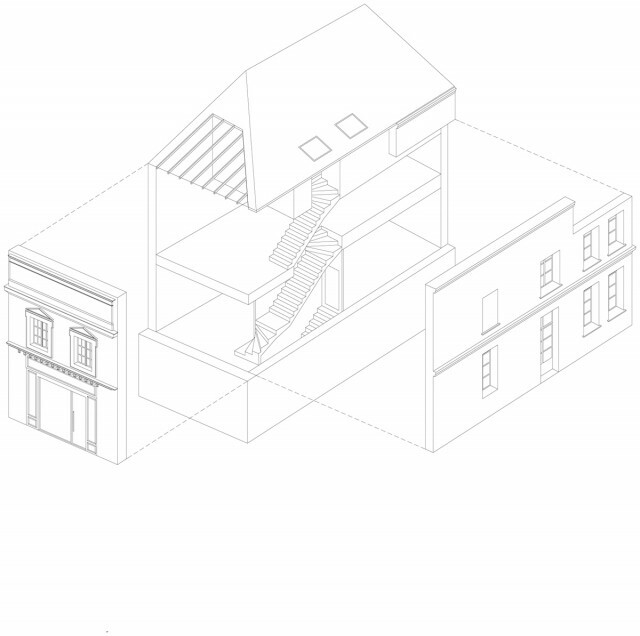 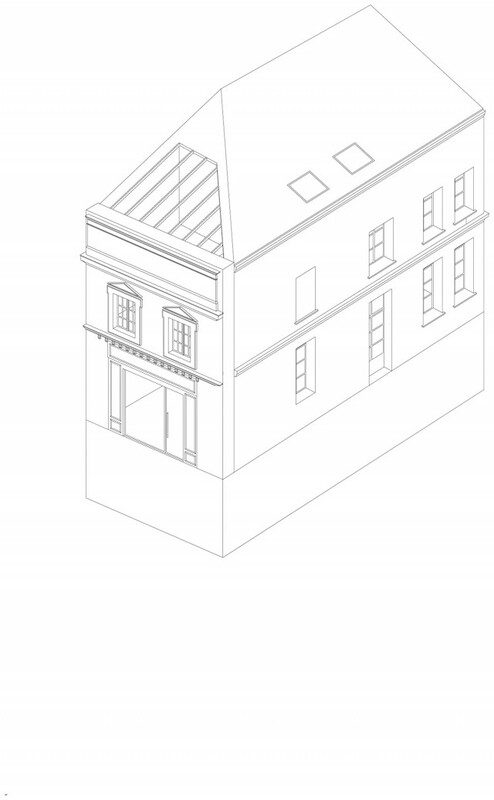 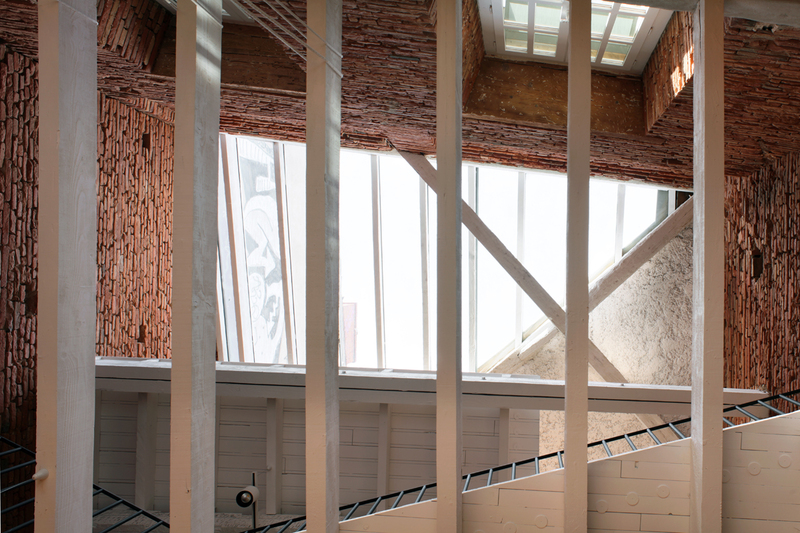 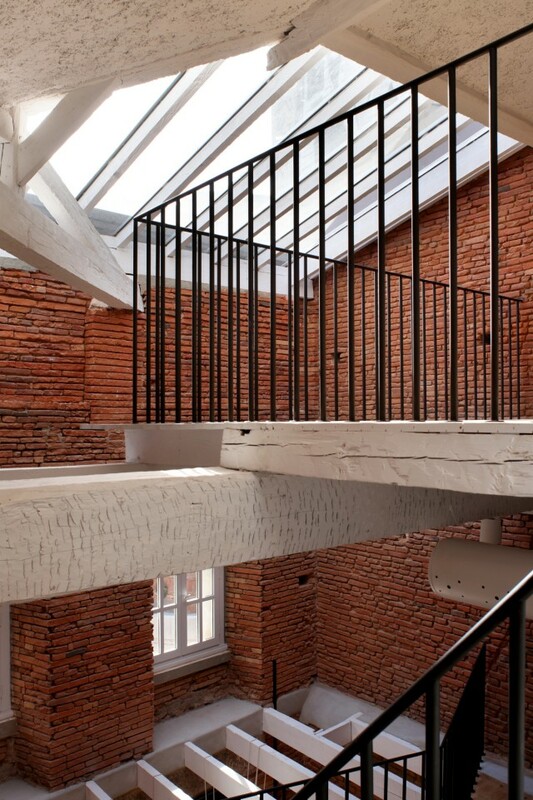 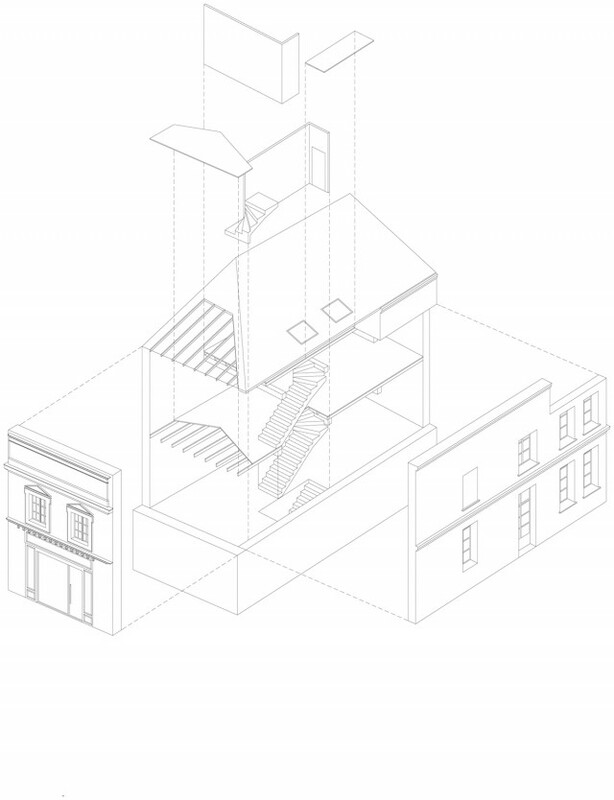 Reserves take place in the basement ; the retail space is on the ground floor related to the street ; the first floor become the show room to host special events and the attic space is dedicated to the staff. 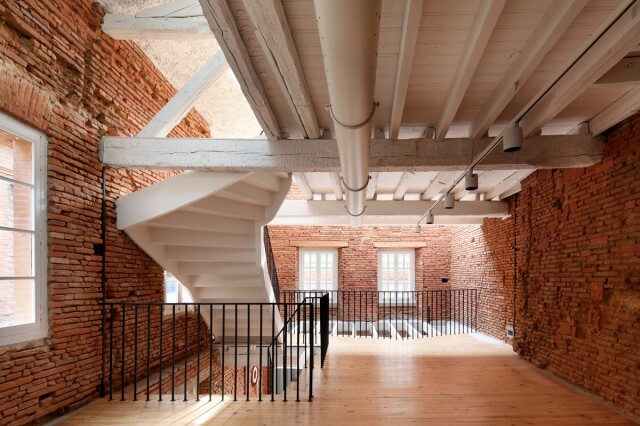 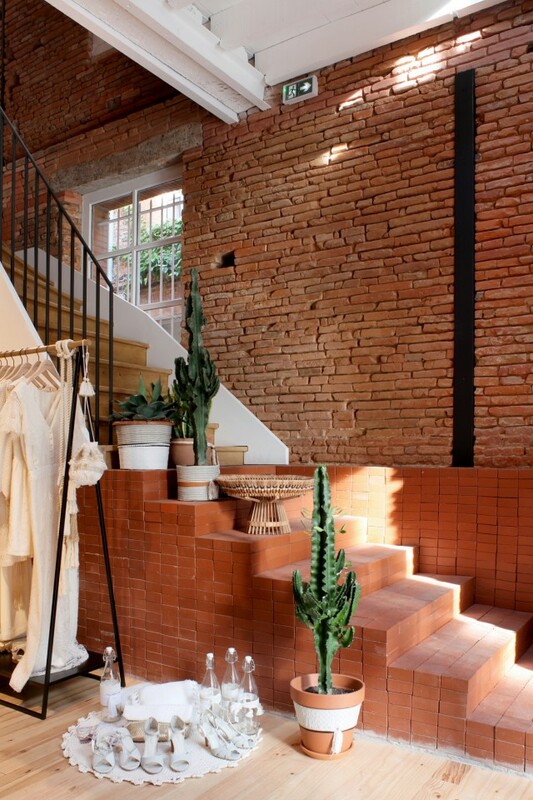 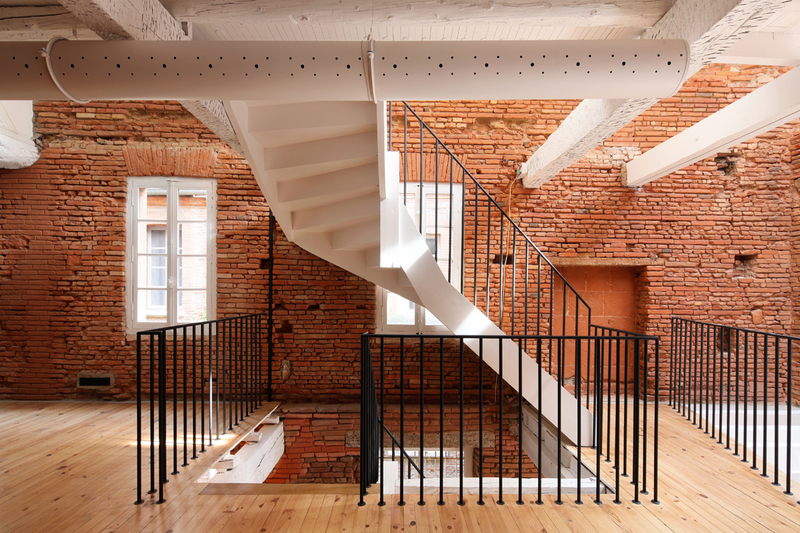 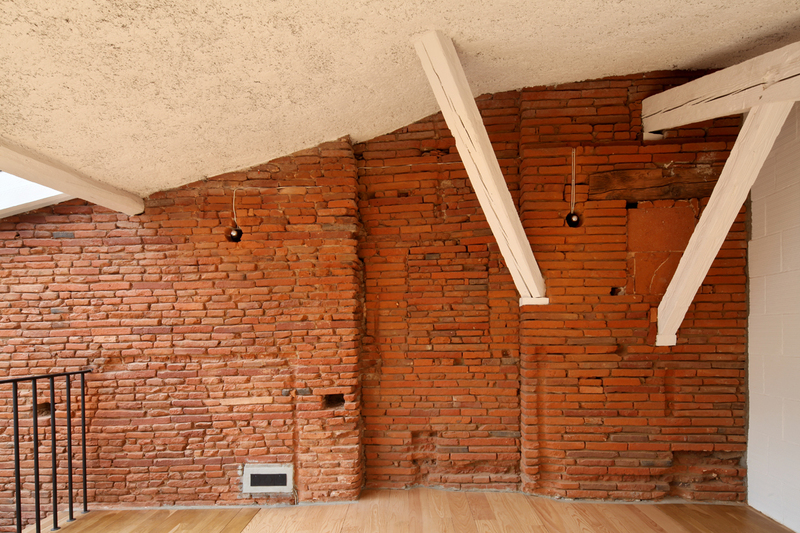 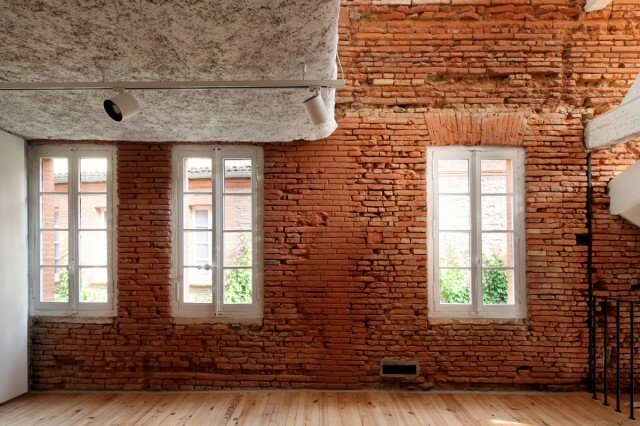 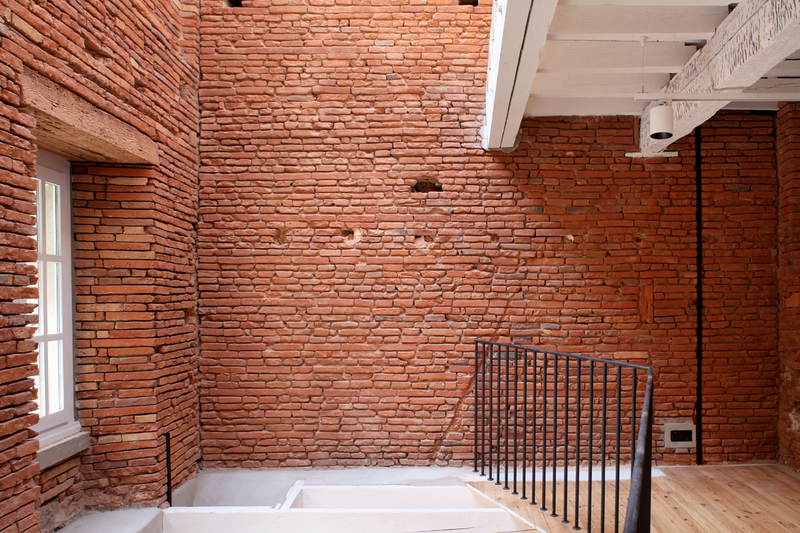 The building is purged of interventions that have taken place over time to give back to see the original construction materials: brick walls, wooden floors and beams. 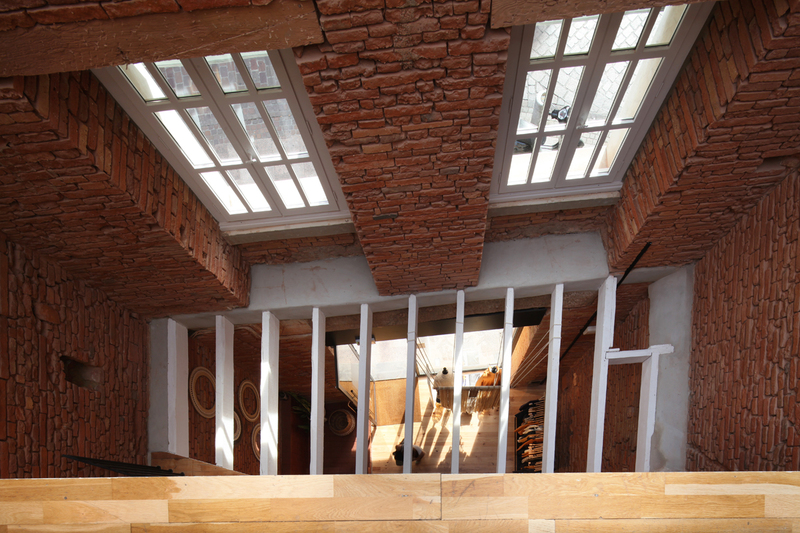 Creating floor openings by taking off wood planks from it ,allow the difusion of light from a glass roof the the ground floor and reveals the built volume of the initial construction.